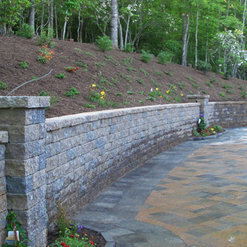 B. H. Graning Landscapes, Inc.
B. H. Graning Landscapes, Inc. was created in Sylva, NC in 2004 with just a beat-up truck and one employee. 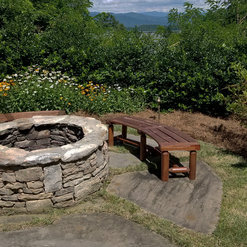 With quality workmanship, outstanding customer service and hard work, we have grown into a thriving business that provides service throughout Western North Carolina. We are big enough to tackle large-scale commercial projects but still small enough to care for small-scale residential needs. Please contact us for a free estimate and visit our services page to see all we have to offer. We look forward to working with you. 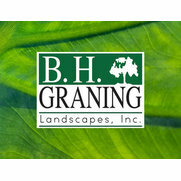 2 Projects for B. H. Graning Landscapes, Inc.
2 Ideabooks for B. H. Graning Landscapes, Inc.